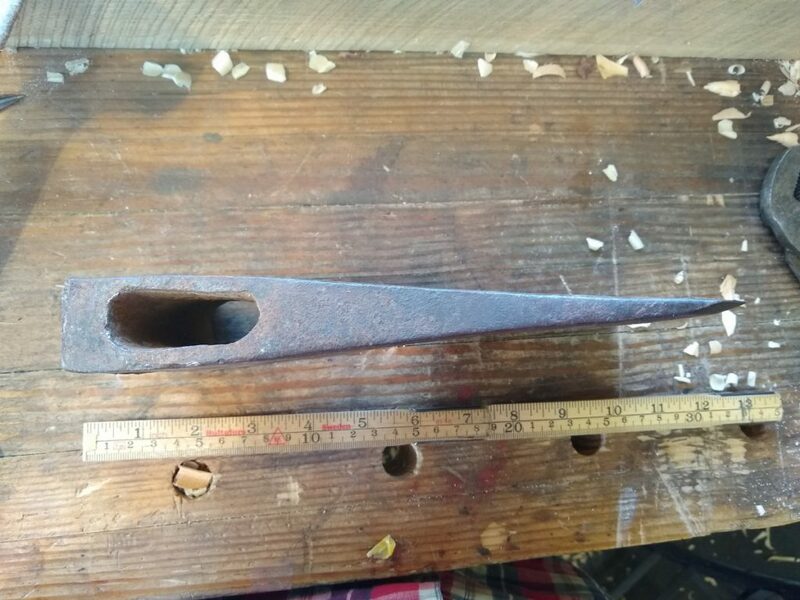 This might be a Norwegian Broad Pattern. please see the page from the 1890s catalog above. 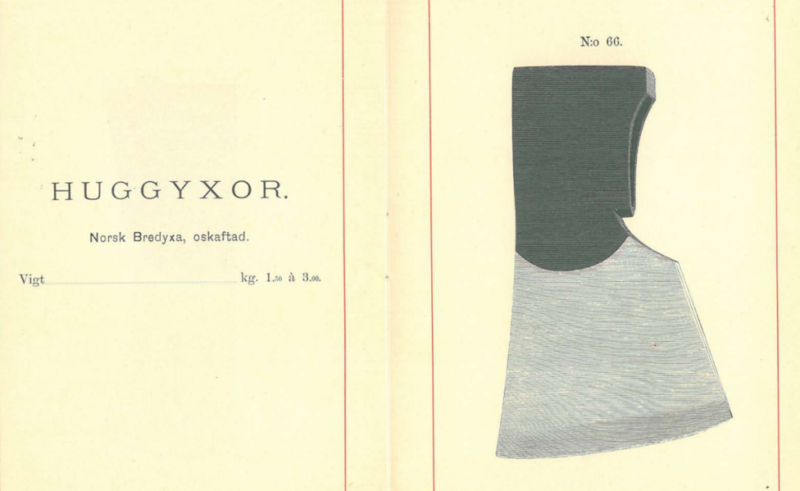 The text “Hults Bruk Aby” was used on axes made between 1880s – 1930s. If it also has a circle HB stamp then closer to 1900s, if it has a circle HM stamp closer to 1800s. 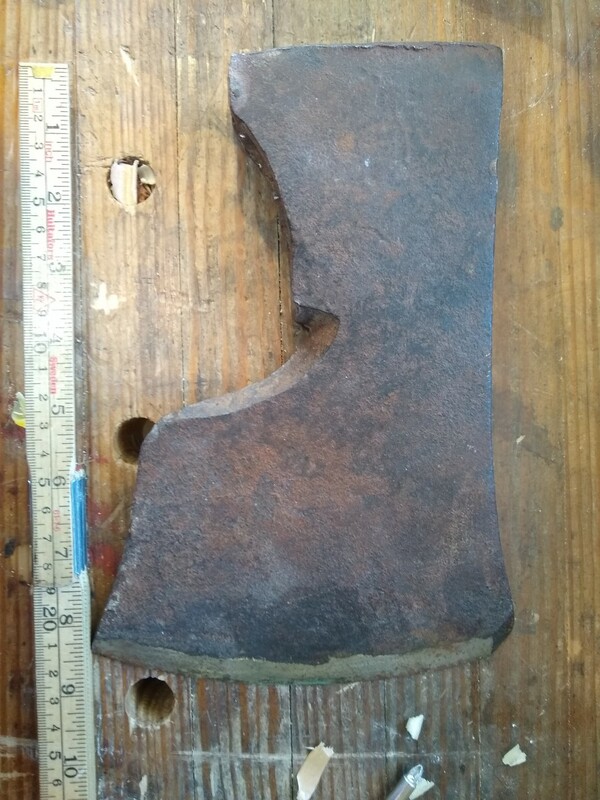 Hard to put an exact date, but a very old axe in good condition.